We’re going whole hog to bring you the most delicious meal of your Family Day weekend. 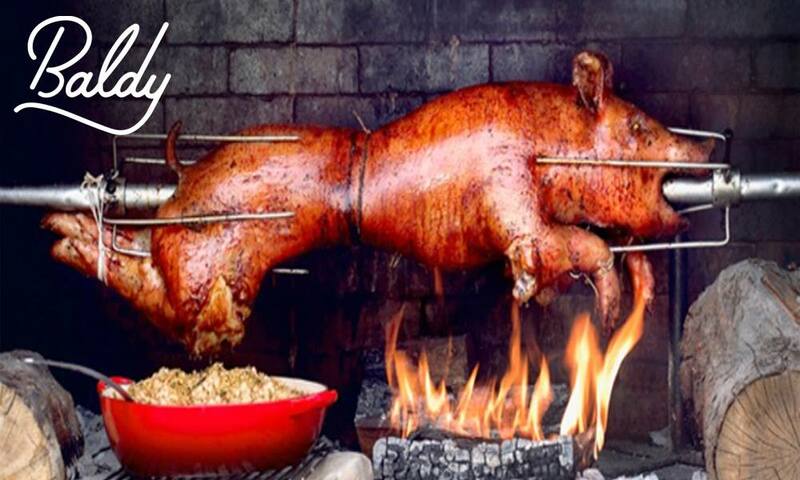 Enjoy a delicious Pig Roast served @12:30 in the lodge cafeteria. Complete with cole-slaw, pasta salad and freshly cooked local pork for just $13.95.